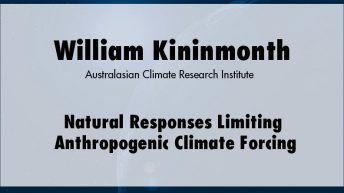 William Kininmonth, M.Sc. 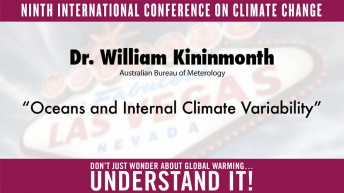 is a consulting climatologist with the Australasian Climate Research Institute. 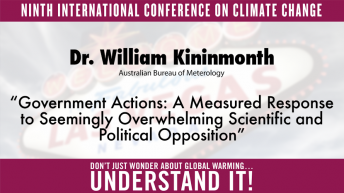 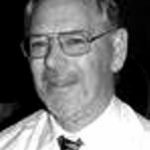 He has worked with the Australian Bureau of Meteorology for 38 years. 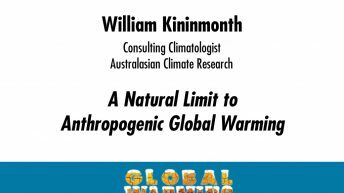 For 12 years he was head of its National Climate Centre. 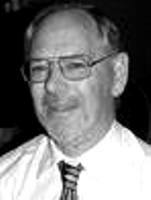 He was project manager of an Australian government project assisting the Meteorology and Environmental Protection Administration of Saudi Arabia; served 16 years as Australian delegate to the World Meteorological Organization’s Commission for Climatology; and served two periods on its Advisory Working Group. 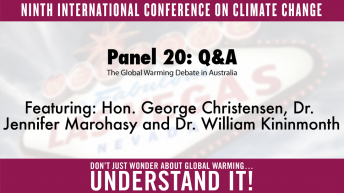 He was a member of Australia’s delegations to the preparatory meetings for the Ministerial Declaration of the Second World Climate Conference and to the United Nations’ Intergovernmental Negotiating Committee for a Framework Convention on Climate Change. 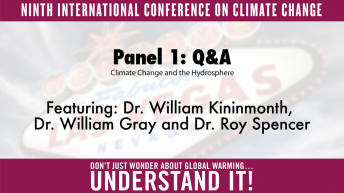 He is author of the book, Climate Change: A Natural Hazard.